Teachers Class, open only to students who have attended Phase X class at the Center, represents the embroiderer’s attainment to teacher level. Many of JEC’s finest students have gone on to become outstanding teachers of Japanese Embroidery. During this class new pieces are introduced and meetings of teachers are called. The designs will be offered on Crepe fabric. You can choose from designs listed above. You may start new pieces or bring your pieces in progress. You may bring previous Teachers Class theme. In order for the teachers to concentrate on teaching in the class, any other pieces are not permitted in the class. We appreciate your understanding. We look forward to having teachers and advanced stitchers from all over the world! The two new phase 7 designs will be introduced at the Teachers Class 2017. Phase 7 teaches Realistic Effects with random long and short technique, alternating long and short technique and angular curve technique. There will also be work in various padding techniques including padding couched and padding stitched. We are sure you will enjoy the collaboration of embroidery and dye and how the contrast makes such difference. The importance of Nuido takes place when it comes to express with realistic effect techniques as it requires stable concentration and vision as to how you want to proceed. We would like to go over above issues one by one. There will be two designs offered. The first design, “Flower Princess,” modifies a hibiscus inspired by the work of Li Di, a court painter in the Southern Song Dynasty of China. 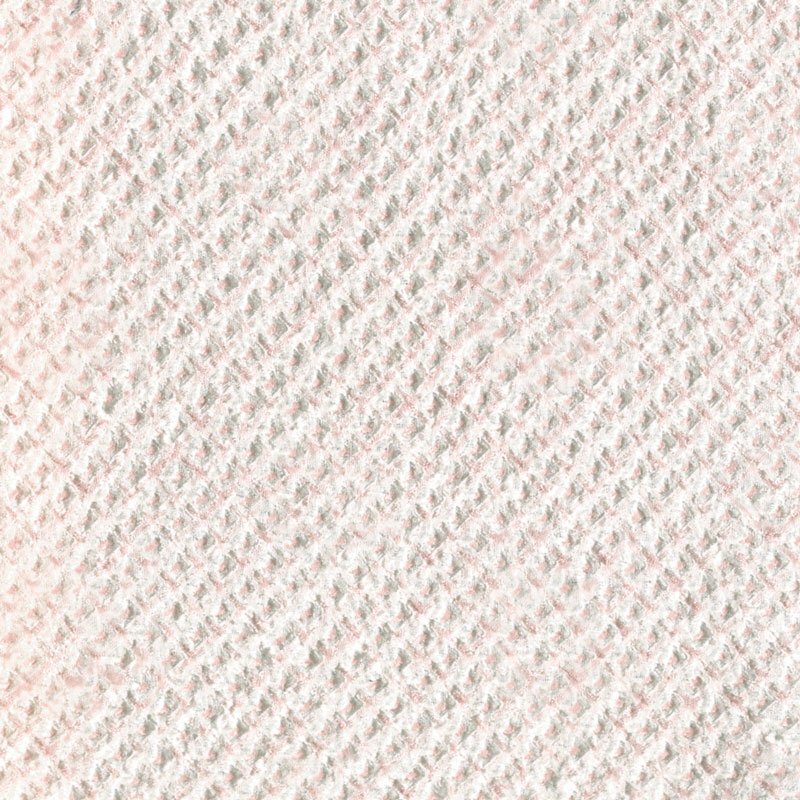 This design offers the opportunity to create a dimensional effect through a combination of padding, color change with silk, and allowing the fabric color to show. The second choice will be “Nightingale Bouquet.” In this case the source of the design elements is one of the woodblock prints of Imao Keinen. The design is known as Pekin (Peking) Robin and Peonies. The flower and birds again allow the stitcher to use dimensional effects to enhance the colored design. The designs will be offered on monmuji or uchikake gold. Both designs are with color. *Embroidery is applied only on 710 Flower Princess. Please click the pictures for more details. ** All background dye and motif color are applied at JEC. The new phase added to our curriculum is the combined Phase 5 & 6 which we will be focusing on Braided cord technique, Holding technique and Line technique. This new curriculum will cover both Phase 5 & 6 just like 0301 Sensu which covers Phase 2 & 3. For this year’s theme, Tagasode “Whose Sleeves?,” The idea behind this unusual choice of subject lies in an ancient classical poem that describes how a person’s fragrance and belongings — the lingering scent from an incense burner and the designs on kimono — can be evocative of their owner’s personality. There are many embroidered byōbu folding screens created by Iwao Saito and Shuji Tamura which portray a tradition of kimono being used as decorative items in a room. Since a stitcher is in the intermediate level, we would like to recommend this traditional yet creative project. The viewer is invited to speculate over who owns these gorgeous robes. Tagasode omits human figures and represent only the robes, personal accessories, and furniture of the owners. Teachers and your students are invited to create original kimono design from several choices of color dye, real tie dye applique fabrics, gold leaf etc. Silk color schemes for different color dye etc are also be discussed in the class. *Embroidery is not applied on image yet. *The picture contains real tie-dye applique and gold leaf which are optional. Further details of the fabric will be announced later. If you wish to study the design elements and choose from various design sources and traditional color dye for this project, please register for Summer Design class which you can see the details below. The History and development of Braided cord techniques and Holding techniques during the course of several hundred years. Tips such as how to determine the stitch angle of braided cords, distance and angle of short stitch holding, length of stitch and angle of Line of staggered, etc. will be introduced. We also welcome any questions/topics from the participants for discussion and demonstration, so that we may address your problems by the time you leave the class! Please submit from here. As for Teachers Class in Atlanta, USA will be held on Oct 26 – 29 (Optional stitching day on 30th). The theme will be focused on Couching Techniques. Also, this design will be added to our phase 4 curriculum which will become available from/after 2015 Teachers Class. We will be using the motif taken from Genjiko, an old game of enjoying incense developed during Heian period. The characters or Genji-mon which is used in the design symbolized the combinations of the fragrances. Also, it is a part of Kōdō (香道, “The Way of Fragrance”), which is not about contests but simply to enjoy the fragrances and reawaken our sense of smell. The idea of all of these incense games is to enjoy the process of “listening” to each fragrant wood. 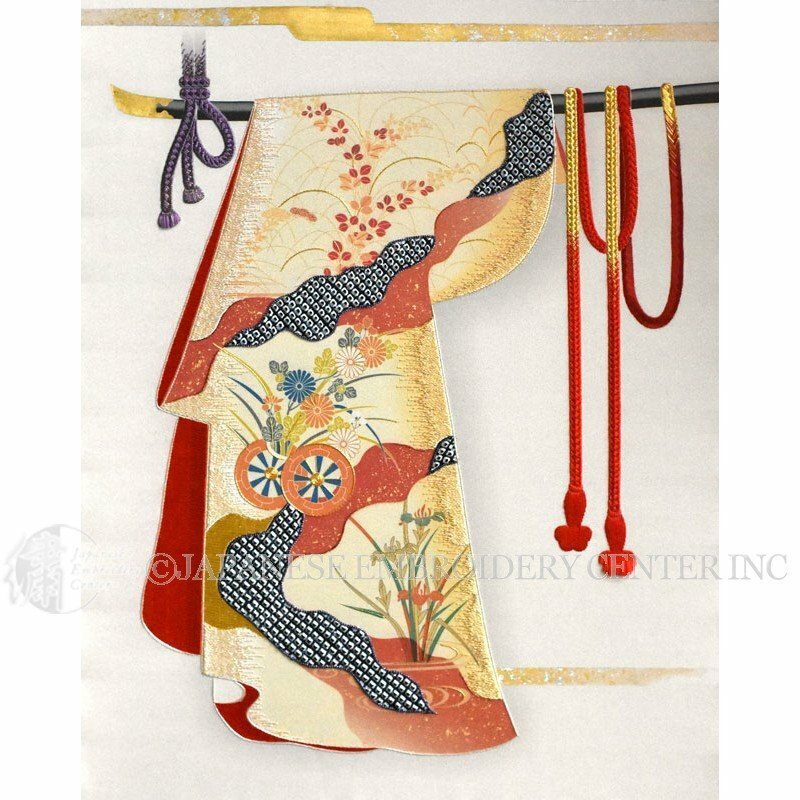 Genjiko characters are often used for obi and kimonos because of its high artistic quality. You have several choices of different color dye as below. The Essence and history of Genjiko. 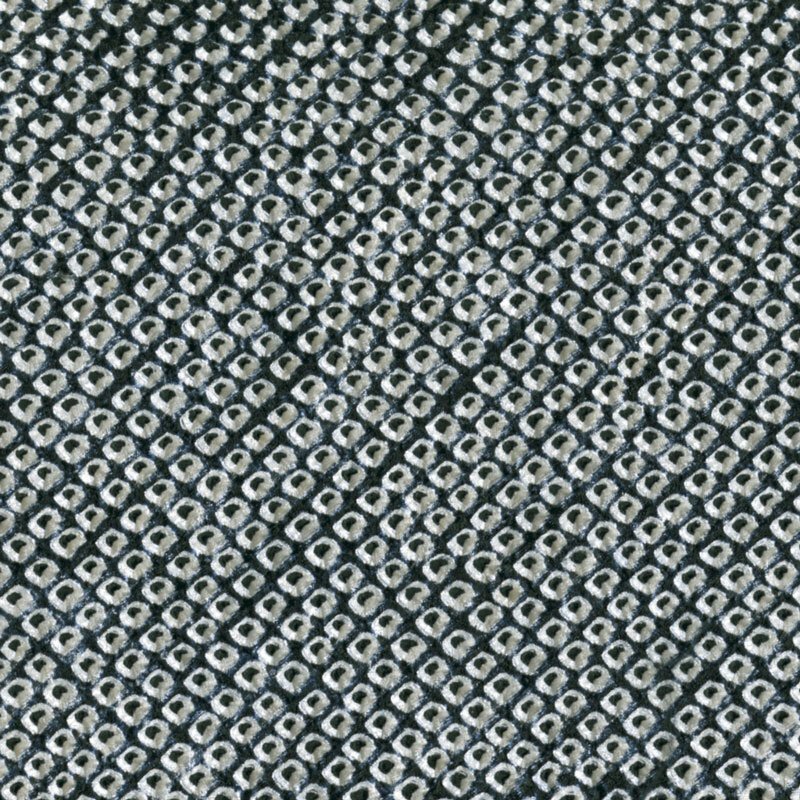 The History and development of couching techniques during the course of several hundred years. Color scheme: How and why are certain colors and metallic threads are chosen? How can we choose colors appropriately for ourselves and students? Tips for choosing couching threads (colors, thicknesses, twist etc). 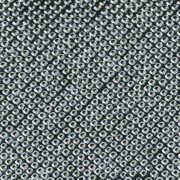 As we have so many kinds of metallic threads, we will review and share several tips. We also welcome any questions/topics from the participants for discussion and demonstration, so that we may address your problems by the time you leave the class! JEC has come up with a new Noshi design, Celebratory Dancing, for our new Phase 2 after many teachers and students had requested a new design. The special dye is incorporated inside each strip of Noshi, which provides a “complete“ look and rich taste. We hope the teachers will tackle this new phase 2 design in the class as a sample, using their current training and polished skill for their own students! JEC has been striving to spread Japanese embroidery to as many people as possible all over the world. We have created four different simple and “doable” designs to recruit many students. Tonie Evans shares her experience in this journal (see pages 11-13). We hope new students will get to “taste” the joy of JE. Color scheme: How and why are certain colors are chosen for each design? How can we choose colors appropriately? Twisting: What is regular, soft, or tight twist? How do we use them for foundation, flower, tree, etc? Right and left diagonals: How can we understand and teach the theory more clearly for our students? Koma work: What is the best way to use koma to achieve shine on gold/silver and sharp corners? Embroidery theory: What are the reasons certain rules are provided for JE? For example, why do we keep the right hand on top and left hand below the frame? You may also select other basic phase pieces such as Phase 1 Bouquet from the Heart of Japan with color, Phase 2 Suehiro with color. You may bring poem paper of fan designs which you began in Teachers Class 2013 (last year). 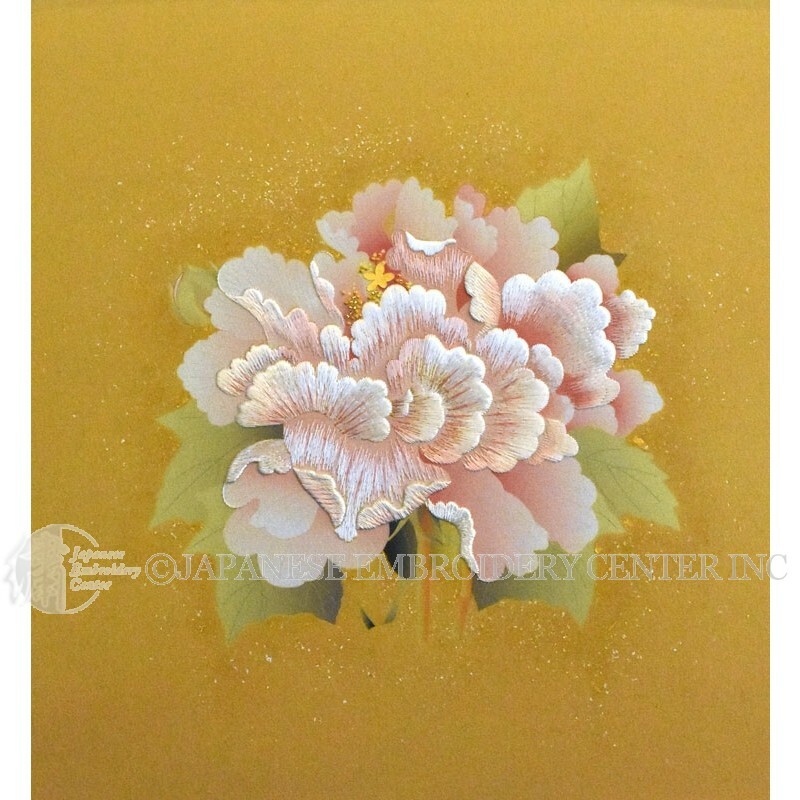 Teachers Class this year will take place at the Japanese Embroidery Center in Atlanta from October 28 through 31, 2013. We can say that numerous types of teaching have been used in this class for the past 20 years. This year’s teachers class will be no different. As Mr. Shuji Tamura introduced in Winter 2013 issue of Nuido journal, in Teachers Class this year, we will attempt to create designs, going beyond technique and color selections. It is the next step toward a new stage of skills, based on the quality of the techniques we have learned to this point. JEC workshop members have come up with the curriculum for the class. All five different designs introduced here are available for all participants. For those who are not yet ready to create designs, there will be JEC pieces available. They can then begin with technique selections, color scheme, and then stitching. You may only need to attend four days of class (October 28 through 31). For those who would like to try their own designs, they may come a day early, October 27, and start that designing process. As a first step, JEC will transfer the main design in advance, so you can add simple guidelines for poem papers or Jigami (fan paper), while selecting and combining various geometrical effects and designs using running stitch. We have been including around 200 geometrical motifs and practice designs through Kurenai and Nuido journals over the years. While also using the design catalog and numerous publications as reference, we encourage you to expand your dream by thinking of motifs you would like to create and by attending this fresh new class. As for the geometrical effects, you do not need to stay within Japanese traditional ones. There are numerous members who brought in traditional geometrical motifs from their own countries which made the designs “Universal.” Please start researching and bring the ones which speak to your heart! Please consider making your design unique to the world! We look forward to the time when one-of-a-kind pieces will be created by each participant of the Teachers Class! During this teachers class, we are planning to prepare several different designs that represent each of the four seasons. The participants will select their preferred design, and spend time under Mr. Shuji Tamura’s supervision and select the color schemes which are suitable for each season. It has been interesting to see how surprising it is for many students to listen to the meanings and feelings of each color. For example: how are greens used in spring and autumn, and why are they very different? What are male colors and female colors? 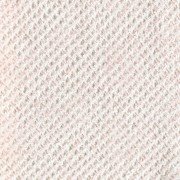 What is the appropriate pink used for plum and cherry, and why? etc. Each design contains a spiritual meaning behind it, and as always, we do not only focus on creating beautiful pieces but how to cultivate our souls in the process of creation. That is, we often encounter many feelings such as fear, laziness, frustration, pride, etc during this process. However, it is our challenge to overcome those feelings and, that our improved hearts will surely be revealed in our works which then touch other people’s hearts (Spirituality). We hope to challenge ourselves in the new world, thereby deepening our path to Nuido. Our annual teachers class is approaching and the JEC Workshop is offering four designs – one for each season that were created on the concept of kyakurai, which translates “to return to the original place after reaching a certain stage.” It is one of the famous steps that the Noh dancing master, Zeami, incorporated in his teaching that eventually brought Sarugaku to the higher level of Noh. It teaches us the importance of returning to the basics one more time after reaching a certain level. Each of the four pieces incorporates basic techniques; however, we want all the teachers and advanced stitchers to now challenge themselves to achieve a true high quality of stitching. We know that reaching Phase X level or becoming a teacher is not the end of our learning experience. This surely will take you to the next level. Out of four designs that are being offered, JEC workshop is close to completing two new pieces, Snow Nandina for winter, and Moonlight for Summer. The stitched pieces Moonlight (design and color dye only) Snow Nandina (design and color dye only) 13 will be introduced through the JEC website in August and will be in the Fall issue of Nuido Journal. The images shown on page 12 are the two new designs with color dye WITHOUT stitching. I hope you enjoy the preview of them and be looking out for the stitched version soon! Two pieces at the bottom, Flow in Spring and Autumn Poem, which were introduced in last issue of Nuido Journal are expressing spring and autumn seasons to complete four seasons. Please contact JEC office to obtain class registration. Prerequisite: Phase X graduates. We look forward to seeing you in the class!